"We are arriving by the bus company. -Confirmation of acceptance, we will return FAX. If you use the fresh House stores and via its store reservations please. 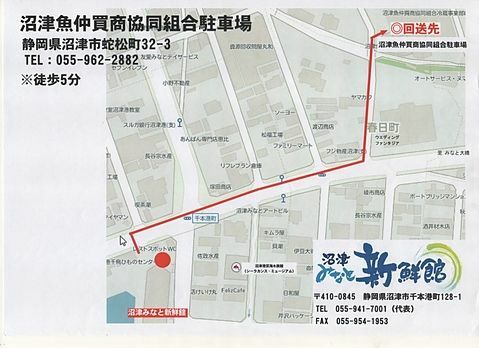 * If the FAX directly to the fresh hotel receptionist will be 2000 yen with no discount. The 500 yen(Fees)The sum of the amount we charge. Cancellation is approved by FAX the response from the fresh hotel reception. 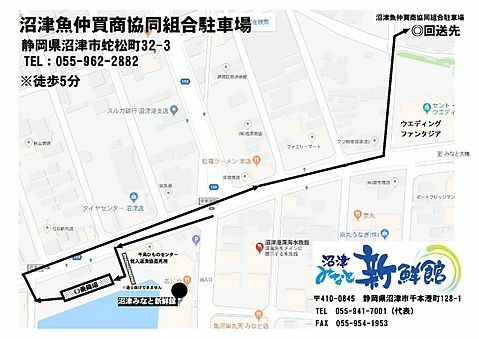 After the third bus service to Numazu port fresh hotel bus parking 2 cars, so please.